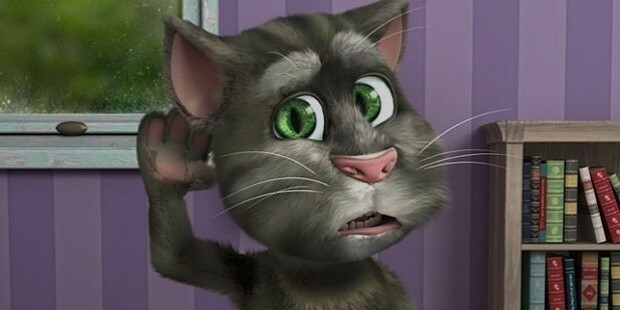 Talking Tom Cat is an interactive 3D character of the Talking Tom and Friends franchise. It is fully animated and it has become one of the ‘most popular cats’ of the world. 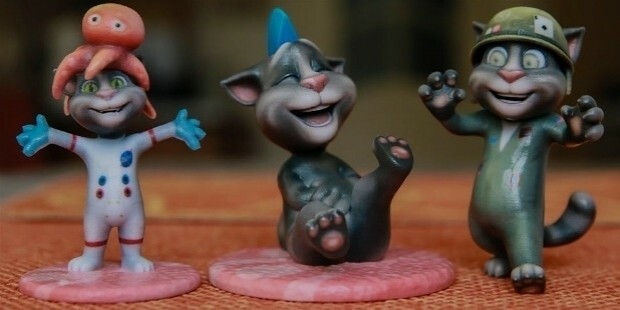 Talking Tom Cat was the first to be introduced in this game app after which lots of new characters and game versions were released. 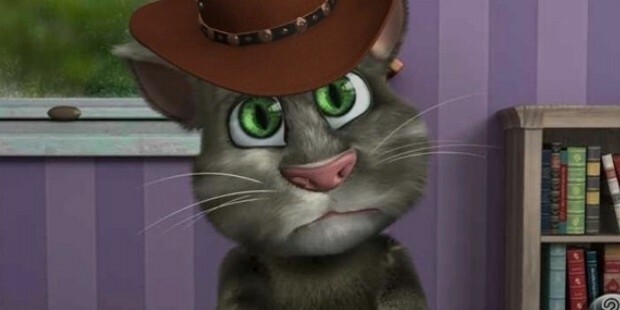 Talking Tom Cat is a virtual feline and acts much like a real pet. You can feed it or pet it and take care of it just like a real cat. It repeats whatever you say in a very funny voice. Social media integration makes this a fun pastime as you can record Tom’s activities and share it with your friends on the go. It can also be used as a tool to teach children new things. It is a very engaging activity. Talking Tom Cat was created by the multinational entertainment company Outfit7 Limited in June 2010. It was originally a video game series. Due to a huge fan base it was later branched out into an animated series and merchandise such as apparel, interactive toys and games. There are 15 apps within the ‘Talking Tom and Friends’ parent brand. Since its initial release in June 2010, Talking Tom and Friends has achieved the milestone of being downloaded more than 3 billion times! Just 10 days after its release, ‘My Talking Tom’ app topped the charts in 135 countries and was downloaded over 11 million times. The app went so viral that a ‘Talking Tom And Friends’ web series had been introduced. The character of Talking Tom single handedly turned Outfit7 into a multimillion dollar media giant. Videos created by users themselves have been viewed on Youtube more than a billion times. The magnitude of success can be measured by the company’s deal with Mythology Entertainment, according to which a ‘Talking Tom and Friends’ feature film is set for release in 2017. Several awards have been won by the app. 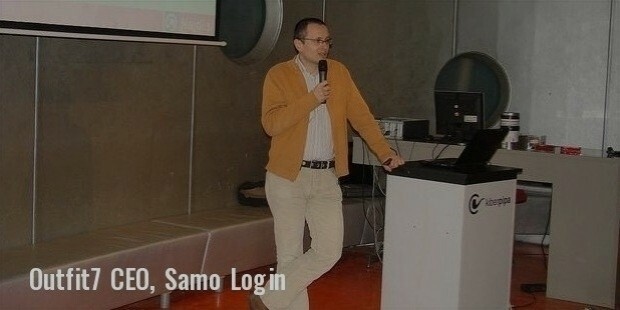 The company has been expanding ‘Talking Tom Cat’ with leaps and bounds and continues to do so. Talking Tom Cat is a unique, one of its kind game app. It enjoys kind of a monopoly in the market. Hence, there are no significant competitors to this app. Outfit7 was formed with the mission of bringing universal entertainment and fun. The company’s brainchild, ‘Talking Tom’ has become a global phenomenon and has made history in the field of mobile apps and entertainment. Outfit7 now has network all over the world. 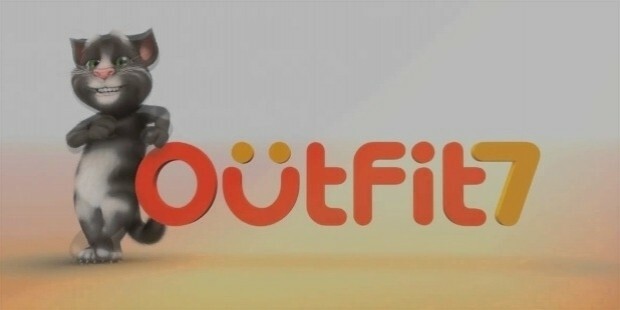 London, USA, South Korea and Seoul are some places where Outfit7 offices and subsidiaries. The company has introduced other apps also focusing on family friendly entertainment.